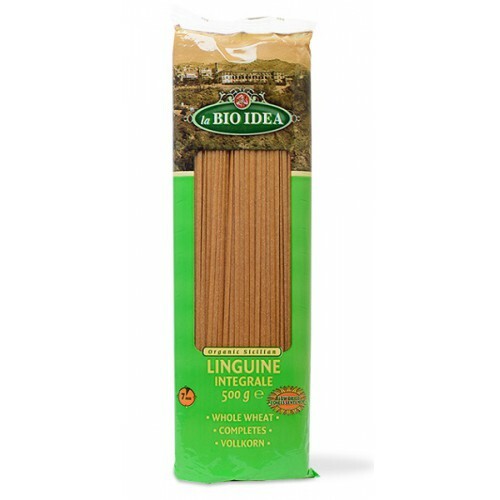 Sicilian linguine wholewheat, produced with 100-years expertise and passion of the Barbagallo family. This pasta is produced from Sicilian high quality durum wheat and is processed within 24 hours from wheat kernel into pasta. The milling of wheat & pasta production takes place on the same line, a unique process. While in 1900 the spaghetti was traditionally dried on wooden shelves in the city centre, nowadays the drying process takes place in the pasta factory. Drying takes place on the traditional way on low temperature between 50 and 65 degrees.  This in order to preserve aroma and nutrients. 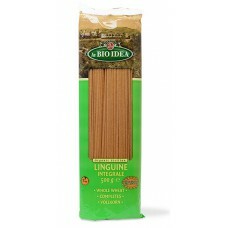 Now that’s the traditional pasta "con amore e passione" from La Bio Idea! Whole durum wheat semolina*, water.